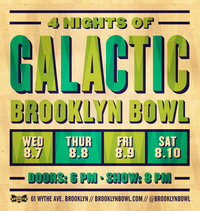 Funk juggernauts Galactic bring their New Orleans style soul to Brooklyn for an unforgettable dance party. For dinner, check out Blue Ribbon, part of the highly rated eateries in the city, you’ll find southern fare including fried chicken and BBQ, some crazy shakes & floats, and more. 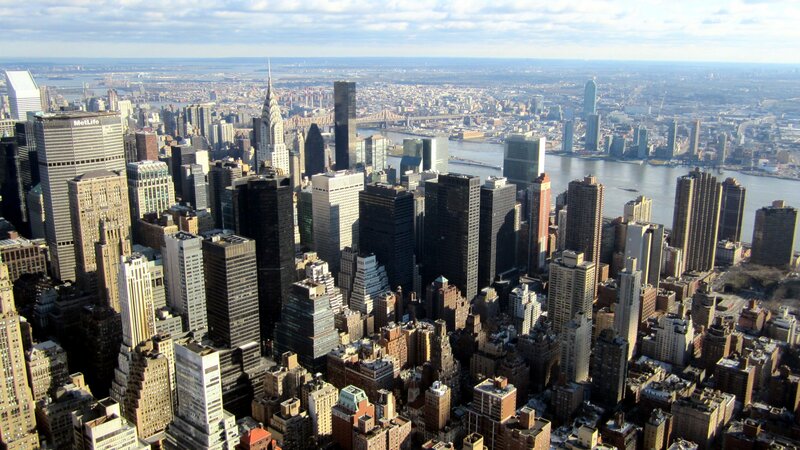 For drinks, just walk about 20 feet to the bar where they offer nine draft beers from Brooklyn. Finally, and most obvious, there’s 16 lanes of bowling. While the wait is generally long, where else can you throw a strike and see a great band at the same time? Catch crossover dancehall superstar Shaggy play Brooklyn and bring one hell of a dance party with him. Also on board is electro hip hop opener TK Wonder. Brooklyn Fish Camp offers some seriously delicious and gourmet seafood including fresh raw bar selections and entrees like the Seafood Gumbo with Blue Crab, Andouille and Shrimp ($23) . While Union Hall looks like a cabin at a ski resort with a fireplace, stone walls, comfy couches, and inexpensive drinks, you may want to stick around rather than barhop. A low-key bar in this hood, O’Connor’s is a hole in the wall where you can grab a cheap drink and watch the game on their TV, just like your grandpa sitting next to you! The Mad Decent Block Party 2013 features performances by Major Lazer, Matt & Kim, Dillon Francis, Flosstradamus, Rockie Fresh, Destructo, Keys N Krates, DJ SLiiNK + More!. For vegetarians and those not in the mood for meat, Wild Ginger Pan-Asian Vegan Café offers Pan-Asian cuisine in a relaxed earth-toned environment with a menu featuring veggies, tofu, seitan, and soy. The best thing about Teddy’s Bar & Grill is that it’s just got this great neighborhood vibe that’s warm and friendly, while also having a great menu of drinks and American bar food favorites like burgers, salads, sandwiches, and steak. A great place to get good coffee, take a seat, and watch the passing hipsters stroll by, Verb Café even has excellent sandwiches and baked goods to snack on before the show.